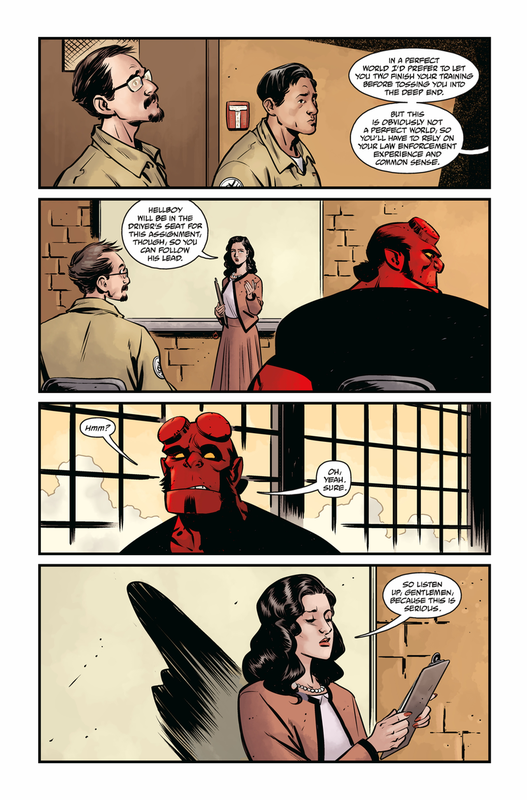 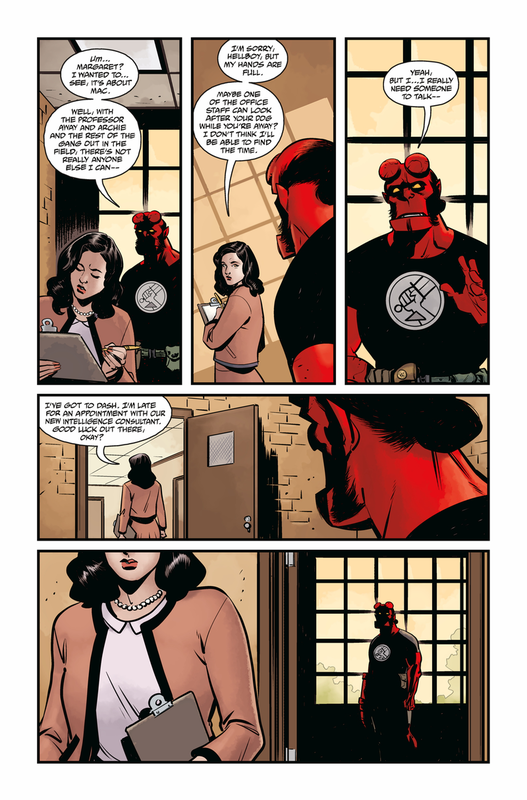 While Hellboy himself drifts off into, well, hell, the comics universe of Mike Mignola’s iconic creation has been kept alive by frequent dips back into Hellboy’s days as an agent of the Bureau for Paranormal Research and Defense. 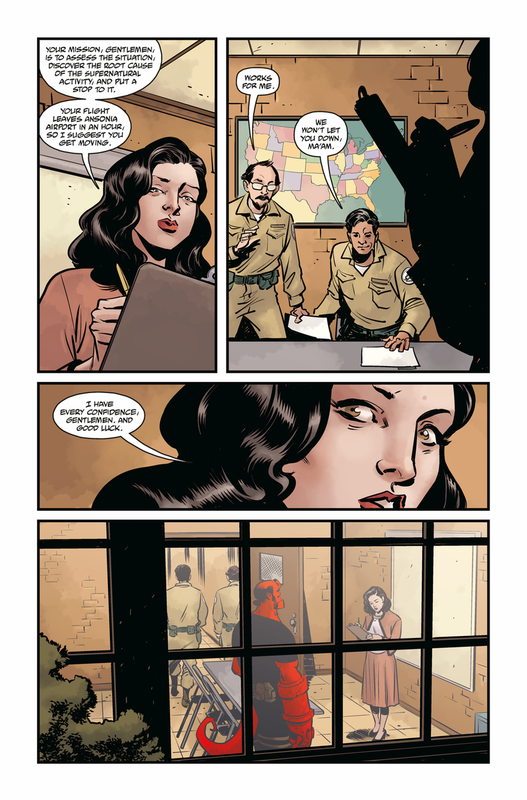 We’re getting you ready for a dip back in time with a look inside the first issue of the latest chapter. 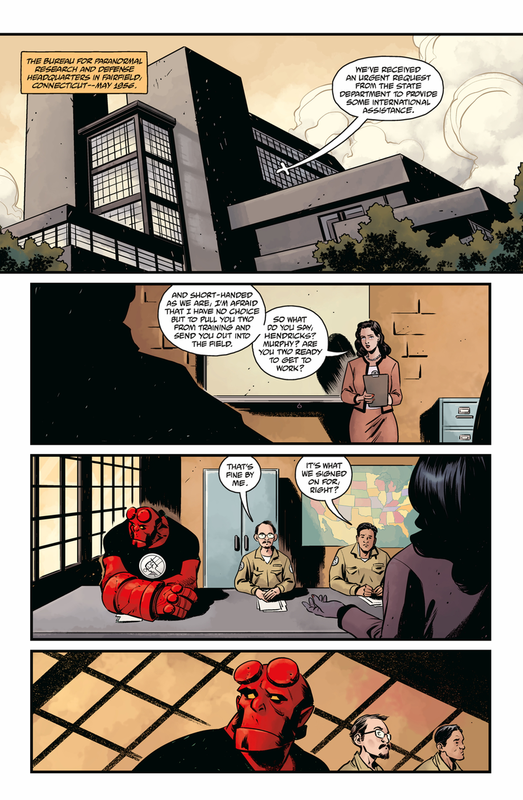 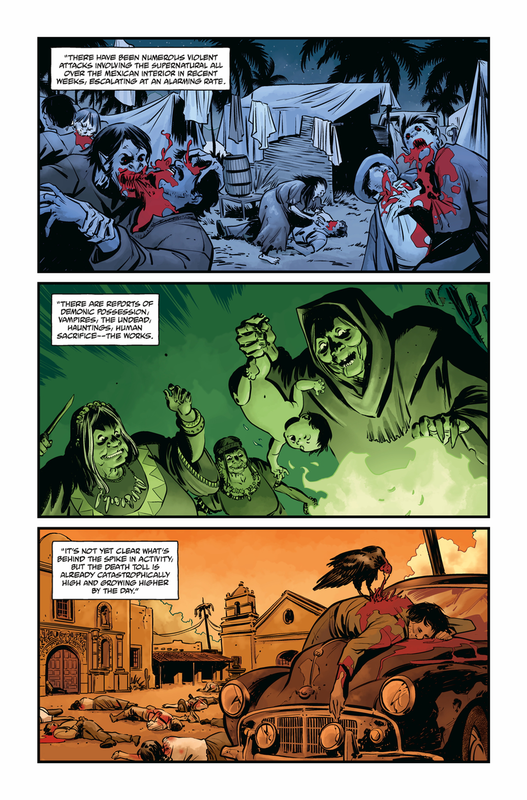 Hellboy and the BPRD: 1956 is in stores from today.